Offroad Drive Mountain Adventure brings you the best off-road adventure that provides off-road car driving. 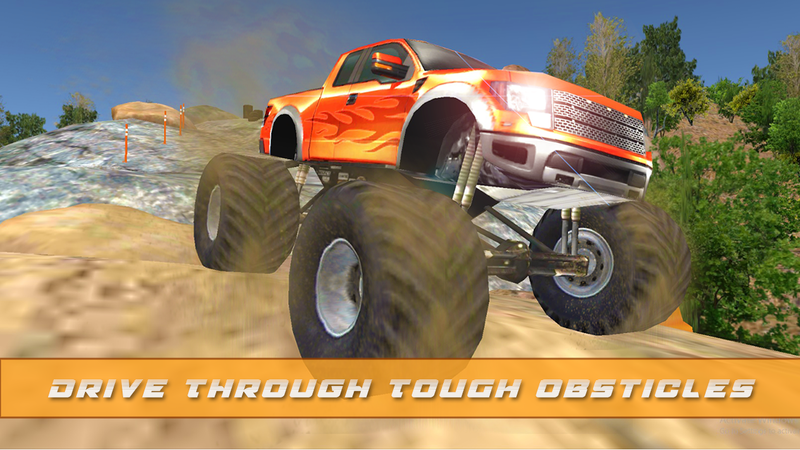 Enjoy off-road driving adventure along with detailed features of offroad 4x4 vehicles. 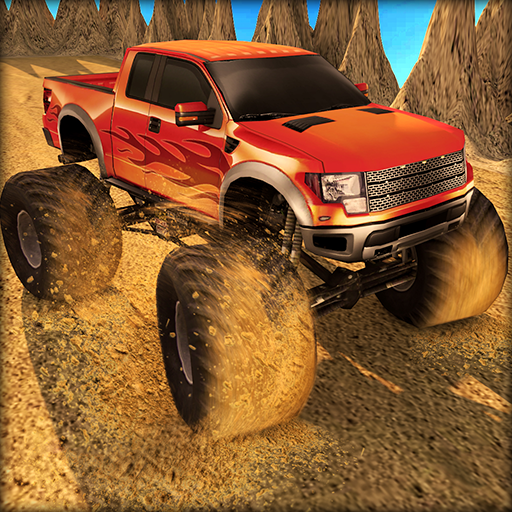 Off-road driving brings you the challenging laps of mountains, hills with traffic alongside. Ever craved for off-road driving in real life? Now you can drive 4X4 jeep and SUV on hills and mountains with your other companions. Experience offroad driving in uphill mountains with difficult adventures in the winter on the snow. 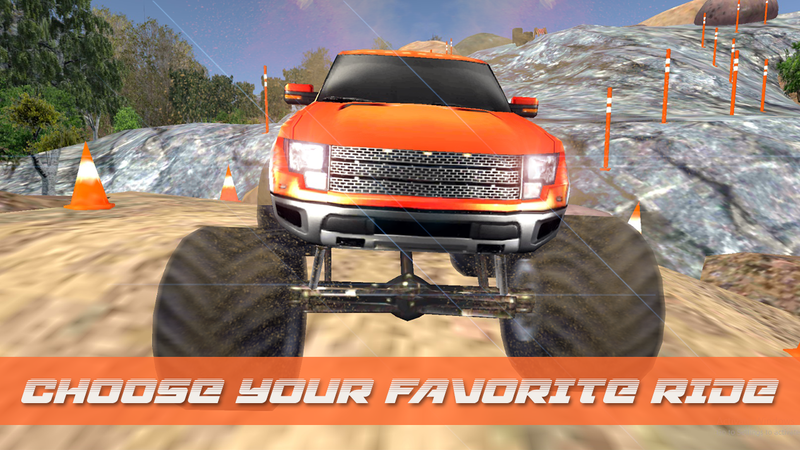 Drive carefully and enjoy the off-road car simulator. 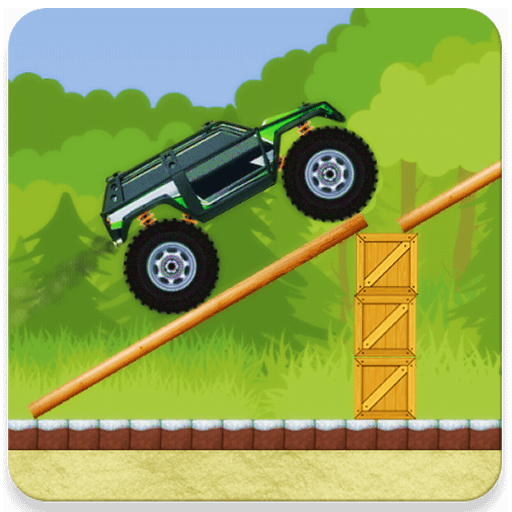 Off-road drive has not been easy ever, offroad jeep driving lets you drive your jeep on off-road tracks, you just have to avoid traffic accidents and get coins to gain more points. There will be unique amazing off-road tracks that will be a challenge for you to drive on. To become the champion of this driving simulator game you have to face the driving challenges and let them see pile driving skills. - Explore the surrounding amazing environment. 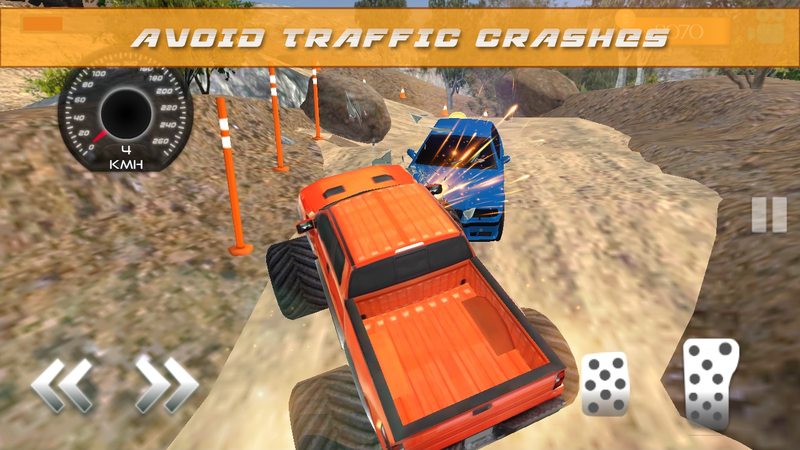 - Realistic effects, car crash and racing effects! 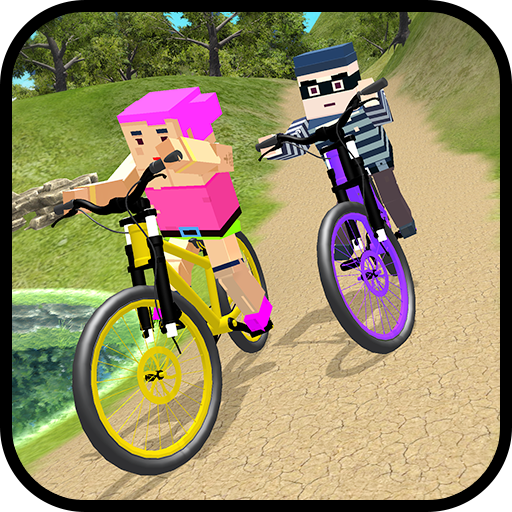 - The realistic simulation environment, wheels, steering etc. 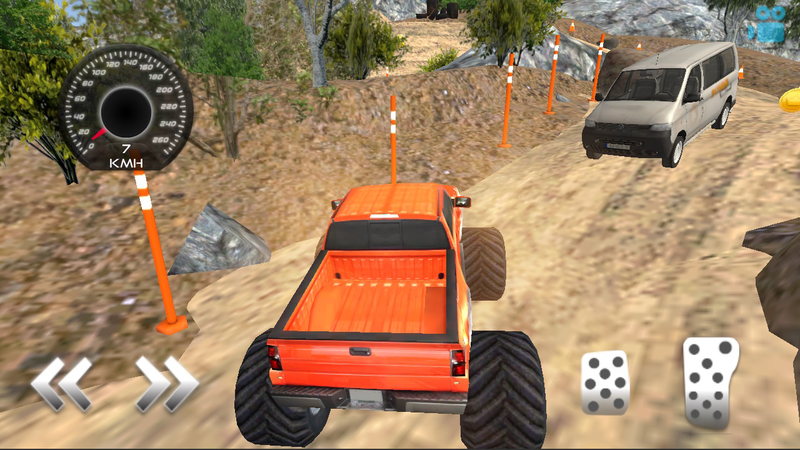 Download Offroad Drive Mountain Adventure now and enjoy adventure ride on off-road tracks. Don't forget to rate and review it.